For those interested in learning new skills or taking existing abilities to the next level, Akasha’s Den offers a vast array of Workshops. All are experience-based, and some also include certification as a practitioner. Because Workshops are of varying durations and levels, be sure to read the Dates and Times, Prerequisites, and What to Bring sections carefully. Below are Workshops for the upcoming months, or you can view our entire list from the menu tab. We invite any questions you have and encourage you to review our Registration, Payment, & Cancellation policies before registering. The Huna Practitioner Certificate Course is for those who have successfully completed the Huna Initiate Certificate Course and are ready to move more deeply into healing and/or work professionally as a Huna Practitioner. 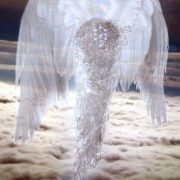 Angels love you unconditionally and willingly accept the task of helping you. 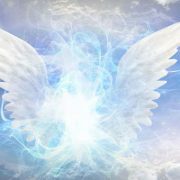 You can call upon your angel helpers at any time, from the little things in everyday life to the more challenging that are just too hard to face alone. The Introduction to Crystals workshop has been designed to give you a basic understanding of crystals/gemstones and how you can work with them. 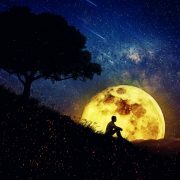 Deep in our subconscious, we have access to an abundance of information about ourselves, others, and the world around us. 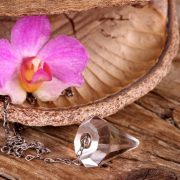 Learn how to use a pendulum to connect to your inner knowing and make intuitive decisions easily. 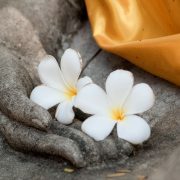 In the Intuitive Dowsing – Advanced workshop, we will move more deeply into understanding and working with the resonance and dissonance of the intuitive mind-body relationship.